There is a technical set up such that it triggers bullish times to trade Amazon, even in a bear market, that has shown triple digit returns during the bear market of late 2018, the Great Recession, and the bull market in between those times. While the technical requirements for this trigger are not met yet, you can set an alert in Trade Machine so when it becomes you active, you are made aware. In other words, rather than staring at the screen, we let Trade Machine do the work for us. * Use a technical trigger to start the trade, if and only if these specific items are met. As of this writing, 1-4-2019, the conditions are not yet satisfied. * Close the trade after 20 days, if the limit has not been hit. At the end of each day, the back-tester checks to see if the long call is up 30%. If it is, it closes the position. If after 20-days the limit has not been hit, the call is closed so not to suffer total time decay. 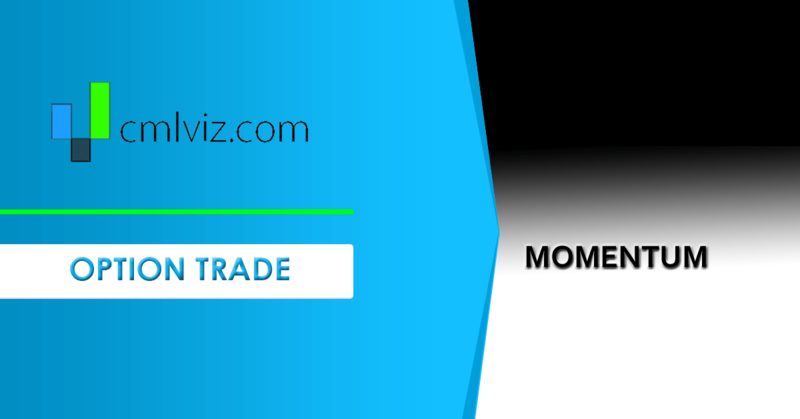 You can check moving averages for AMZN on the Pivot Points tab on www.CMLviz.com. Now we can look at two bear markets. First, We check the six-months from 2018-07-01 through 2019-12-31. AMZN stock was down 12.5% during that time period. Notice how the trigger is 'silent' for a period of time, and active when appropriate. That's exactly the goal. And finally we can look at the period from 2007-09-30 through 2009-04-01, which was the worst part of the Great Recession and AMZN stock was down 21.4%. In a period where AMZN stock was down 21.4%, this bullish trigger saw a 81.1% positive return. Trade Machine gives you the capacity to trade beyond luck, with stock or options, with and without technical triggers. Use science and empirical results.